We design, build and maintain Car Dealer Chatbots that engage your clients. From inventory feeds to daily Facebook MarketPlace ads, your Chatbot Experience is completely automated! Our development team has over 20 years of enterprise-level experience and follows the Agile methodology of software development. If you are a Facebook user we are already on your device and no download is needed. Contact us to get started. Chatbots.Systems is the engine we custom built to run your Chatbot. Our powerful patent-pending solutions are scalable for both small and large companies and offer simple plug-and-play options for business owners and sales people. We deliver your products and services directly to your consumers in a frictionless environment; supercharging your Facebook marketing by engaging your customers. From sales funnels to sales cycles, experience counts and we have it! Our humble start as internet pioneers proved online auto sales as an income stream before most homes had computers. The progression of technology is fast paced; our team identifies and develops new methods of direct-to-consumer communications that bolster your online presence. Your Car Dealer Chatbot constantly evolves, becoming smarter with each interaction, and answering questions typically asked of your dealer support staff. 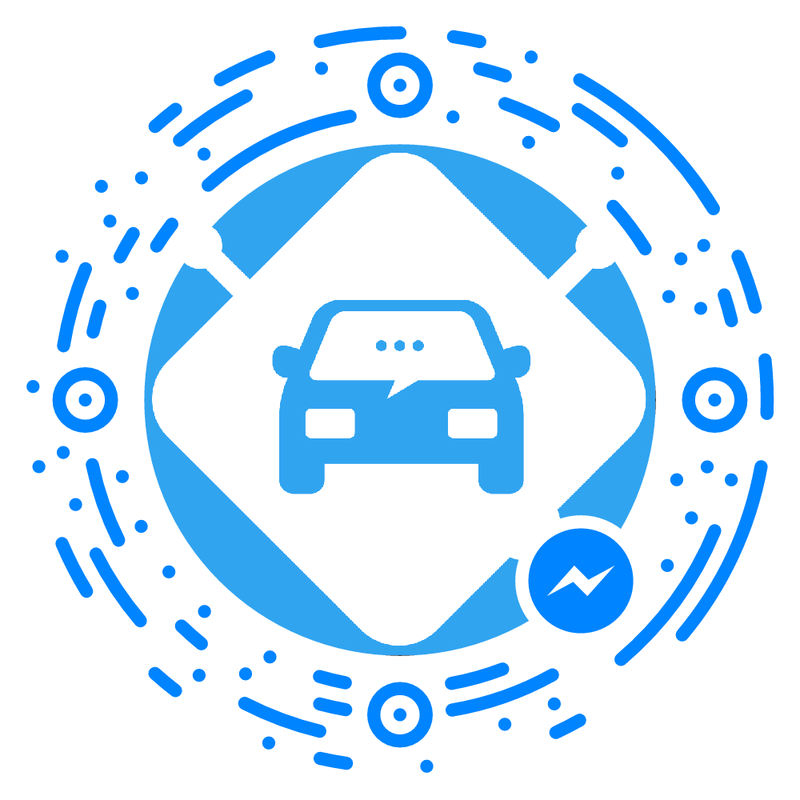 Join our growing list of Car Dealer Companies who use our Car Dealer Chatbot!